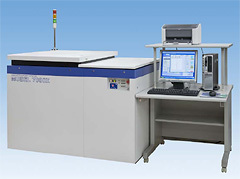 HBM and MM test are the major ESD test for the semiconductor reliability. Also, the latch-up test may not be avoided on the CMOS devices. M7000 series is the system to support these requirements to meet world wide standards.